Perhaps, after all the taking care of the baby and the husband, the online jobs I juggle, the house chores, the events, and maybe even this blog, I have grown tired and weary. And well, if you read in the image below you can see how ugly and unhappy I felt. Comments and messages came pouring in. 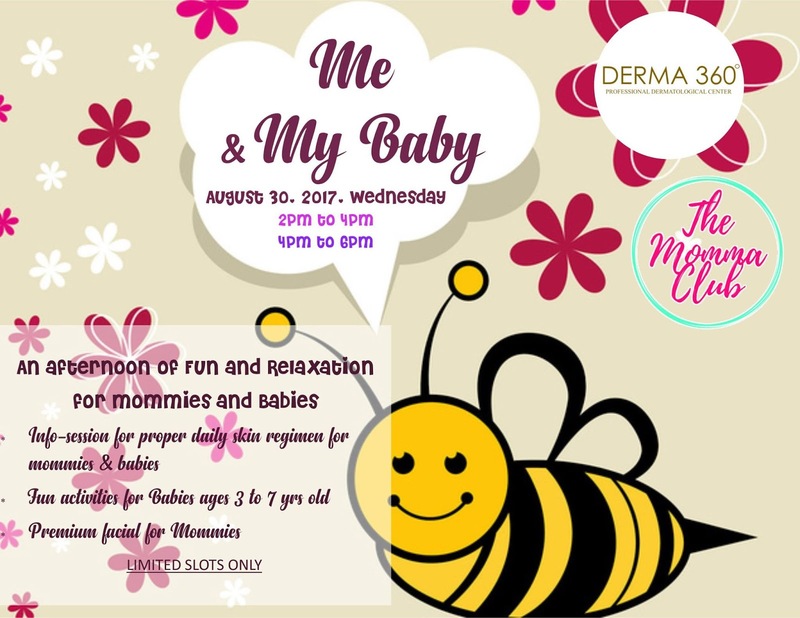 Luckily, I was chosen by Mummy Jay of The Momma Club to try out Derma 360's Premium Facial last August 30 in their Me & My Baby Event. The clinic prepared a day of fun and relaxation for mummies and babies at their flagship center in Rockwell. My mind was screaming, "Yahoo! I needed this!" Got a gift certificate for my husband from Spectre Manila, beauty essentials and bubbles! Dr. Joanne Bustamante - Gonzalez, M.D. discussed common skin diseases among kids, and this is a must-know since we're mummies. One of the most common, which we see in newborn babies, is the cradle cap. It's those scaly patches of dry skin that even I, as a first time mom, got worried about. I'm guilty of trying to pick it from my son's head, but apparently, it goes away on its own or you can just do regular shampooing to manage it. Another is insect bites. My husband, most especially is so paranoid about these. The advice was to apply cold compress on the bites, instead of rubbing it with alcohol (which makes the skin dry) or applying hot compress (because it stimulates itchiness, all the more). Dr. Joanne also stressed on the importance of making sure that the skin clinics we go to are accredited by the Philippine Dermatological Society (PDS). Their Premium Facial! This is a combination of their basic facial plus Diamond Peel, Oxyjet Peel and Theralight. 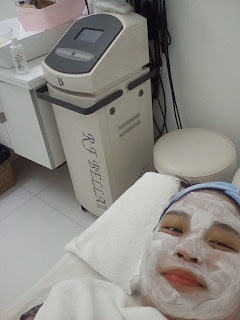 To be honest, I haven't been to a skin clinic since that Diamond Peel last December 2013. I know what you're thinking. I told you I really need this. 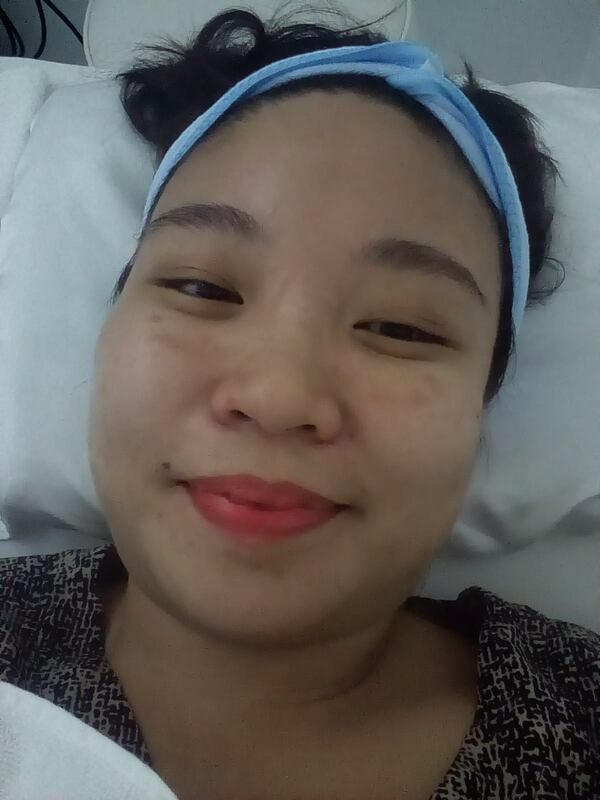 I lost my left eyebrow (yes, just one), three months postpartum, and had a break out because of hormonal changes. The hormones kinda stayed for a while. To top it off, my eyeglasses created marks under my eyes, as you can see on the photo below. I forgot to take a photo of the "after", but my skin definitely felt softer and smoother. Now, I'm just trying to convince my husband to make this a monthly thing. Haha! The Derma 360 Professional Dermatological Center is committed to providing expert and personalized dermatologic care. It was established by internationally trained and accredited dermatologists to provide medical diagnosis and offer treatment to conditions affecting the skin, hair and nails; and highly qualified support staff who are continuously trained intensively and updated in cutting-edge dermatological technology to take care of mums (and dads), and our babies. They also offer aesthetic procedures done by board certified and PDS accredited dermatologists. Derma 360 uses the Fotona Dynamis SP, which is a powerful stae-of-the-art laser that combines the technology of four unique models and two complementary wavelengths to produce exceptional results in skin rejuvenation, tightening, lifting and pigment lightening among others. Need a consultation? Or perhaps some pampering? 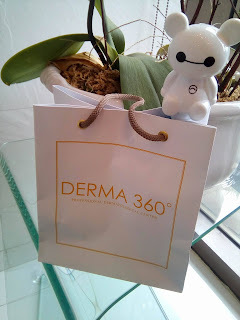 Visit Derma 360 at Joya Lofts Towers, Rockwell Center, Estrella St., Makati City. It's open from Mondays to Saturdays, 12nn to 9pm; and on Sundays, from 12nn to 5pm. To book an appointment, please call 403-0968, or send an SMS/Viber message to 0915-8681034. 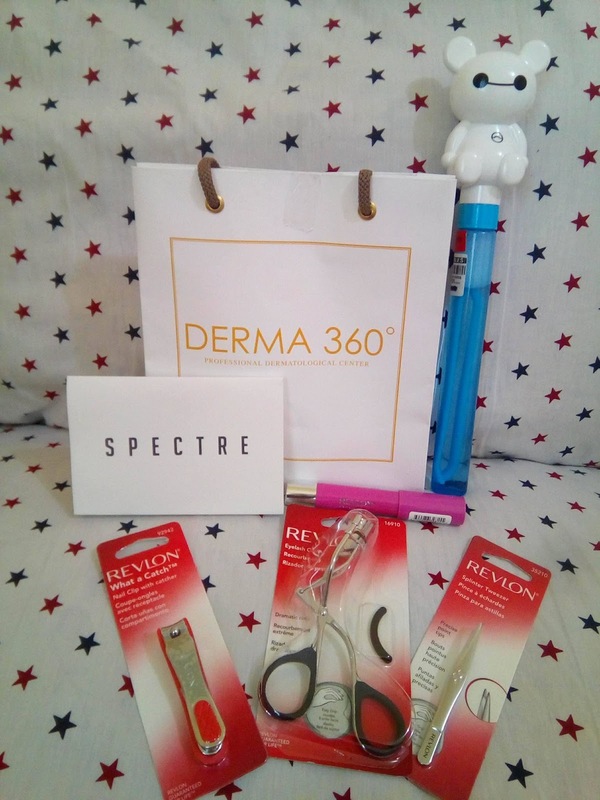 For more information, visit: www.derma360.com.ph or follow them on their Facebook, Twitter and Instagram.